It is known that ‘great wine is made in the vineyard’ and we set out to select an exact location that delivered every advantage of a cool climate, undulating topography and ancient soils. 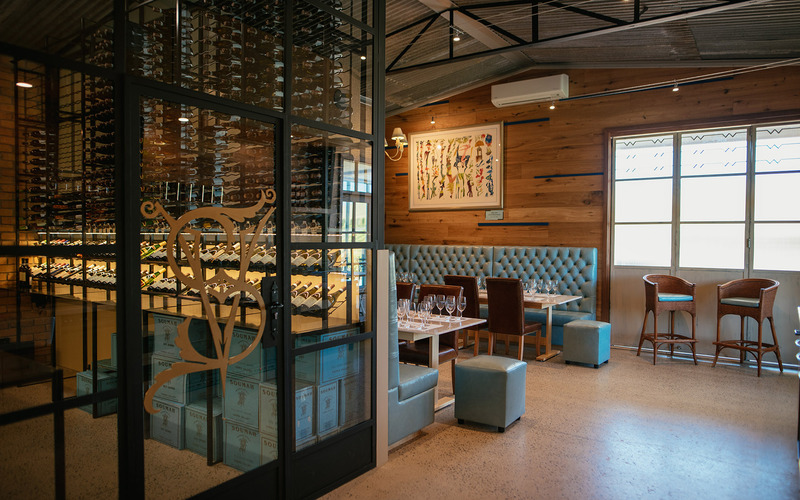 So we found our hidden gem, located down a county lane in the dress circle Warramate foothills of the Yarra Valley. It is from here we set out to make wine with the charm of Northern Italy but the provenance of the majestic Yarra Valley. 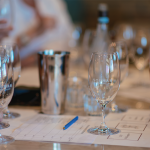 The Yarra Valley cool climate focus allows Soumah to specialise in wine styles and varieties typical to Northern Italy as well as South Eastern France. Our Hexham vineyard on the Warramate Foothills is the main stay of production although we do look for small parcels of premium fruit from other vineyards to bring additional Single Vineyard wines to the market. Our most awarded wines are Chardonnay and Pinot Noir although we are also gaining good recognition for Viognier and Syrah. Then onto a passion for Northern Italian varieties with our Nebbiolo, Brachetto, Pinot Grigio and Savarro (Savagnin). 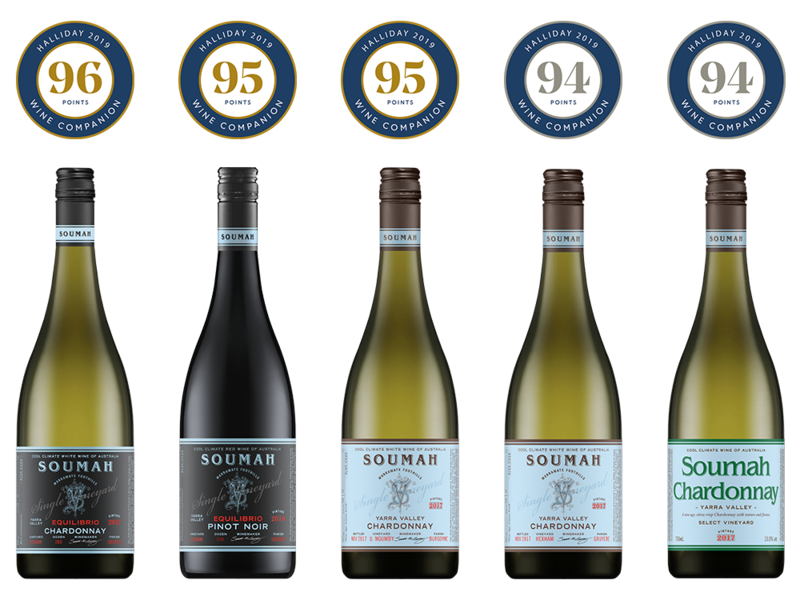 Soumah is proudly a 5-Star Winery according to Halliday Wine Companion. We invite you to join our Membership d’ Soumah program that was designed to give our biggest supporters great flexibility and value. Experience exceptional Northern Italian cuisine served in a trattoria style dining room. Book for Our Next Masterclass in March! Payment required upon booking. Ph: +61 3 5962 4716. Easter is later than usual this year but the autumn weather is gorgeous throughout April in the Yarra Valley. 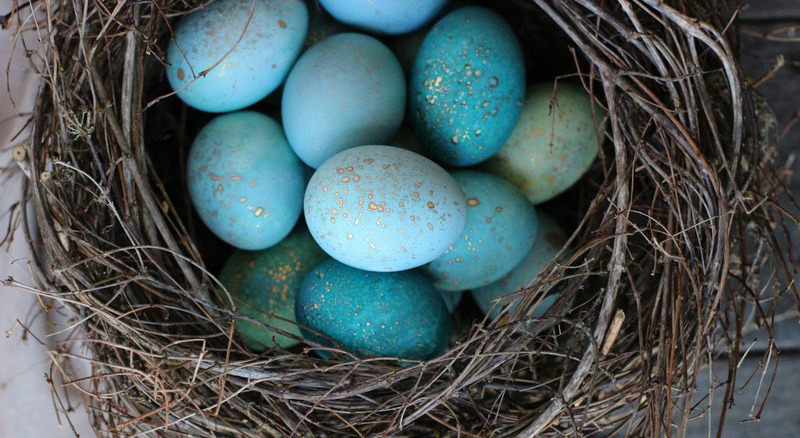 We are open all Easter weekend so stop by for a tasting at our Cellar Door and re-stock your personal cellar for the colder months ahead. We highly recommend picking up a bottle of our newly released 2016 Single Vineyard Syrah to accompany a traditional Easter lamb roast. You could also consider skipping time in the kitchen preparing a big Easter feast and book for a hearty lunch at Trattoria D’Soumah. We highly recommend reservations over the long weekend. Click on the link below. 2016 Single Vineyard Chardonnay: Attractively savoury aroma, melon and straw, dusty oak, toast and honey nuances. Then the palate offers rich fruit, soft texture, with generosity and balance. 93 points. It’s an austere style. Minimalist. It’s highly enclosed and reductive with pure grapefruit, steel and subtle lactose/woodsmoke characters showing the barest of glimpses. It’s white wine as origami, its arms and legs folded in on themselves. It’s either too clever by halves or highly sophisticated, you have to sit with it and decide for yourself. I’m sitting on the fence a little. SOUMAH 2016 Single Vineyard Chardonnay: Light and delicate, pure and refreshing, this Yarra Valley Chardonnay feels racy and brisk. It is a cool glass of grapefruit-like zestiness with a kiss of nougat oak. Perfect to accompany seafood dishes, Asian spice and good times. Trattoria d’ SOUMAH which serves rustic Italian food in a relaxed atmosphere. Overlooking the vineyards, the covered outdoor deck is the perfect spot to perch for a long lazy lunch. Soumah has a single vineyard focus, and looks for quality over quantity. Small and no-fuss, Soumah sounded like the perfect place to begin a lazy day amongst the vines. Charming and cosy slice of Northern Italy. 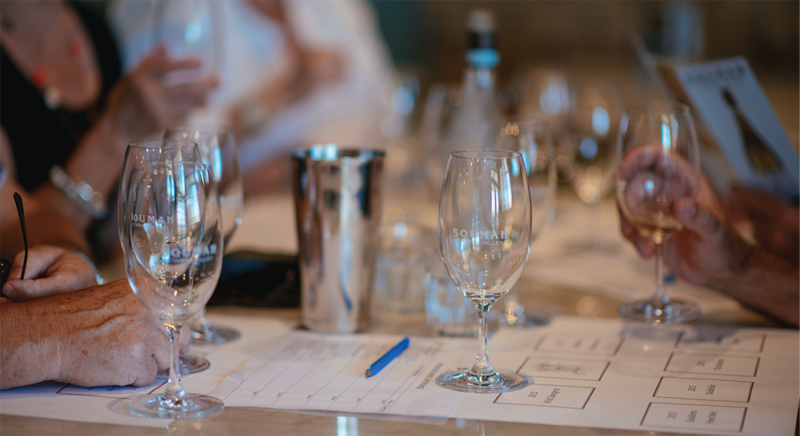 Stay up to date with what’s happening in the Soumah Vineyard, Winery, Trattoria and Cellar Door with Soumah News.